Last week we defined the term ‘Capability’ and discussed why they are invaluable. Today we continue our series with part 2 of 3. Enjoy! Due to the fact that capability modeling is starting to become mainstream in many companies, many industry-specific capability models exist (such as BIAN for the banking industry ), and their number is rapidly increasing. When trying to derive your capability model from an industry specific framework, keep in mind that it is just a rough guideline for creating your own capability model. Terms, business models and viewpoints on the hierarchical relations between capabilities vary considerably between companies. Hence, capability models of two companies in the same industry will differ more than you might expect. However, industry specific capability frameworks are a good starting point, giving you inspiration for your tailor-made model. But don’t expect too much. In my experience, industry specific models are very generic, and you still have to do most of the work yourself. Existing support processes (such as ‘Product Management’, ‘Marketing’ or ‘HR’) often become level 1 capabilities. It is a good idea to challenge the industry specific capability model against the existing process model. 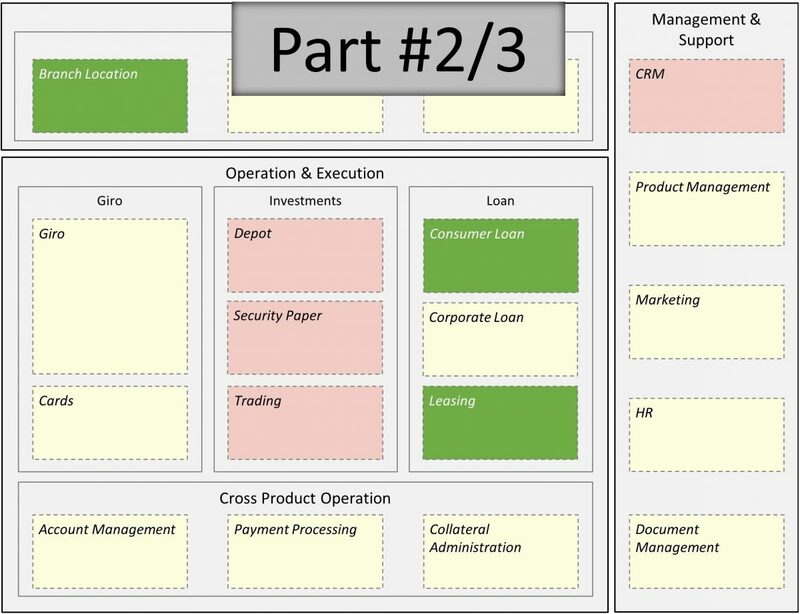 Browse the structure of the company’s business process model (level 1) as a starting point. In many cases, business processes level 1 become level 1 capabilities. Read the descriptions of sub-processes and major activities while trying to elicit potential capabilities. When modelling, resist the temptation to simply copy the structure of the organisation or business processes. Re-organisations happen quite often and should not impact your model. While organisation and business processes tend to change frequently, business capabilities remain relatively stable. Value streams frame the enabling capabilities that are “cross-mapped” to value stream stages. Thus, value streams add the ‘How’ to the ‘What’ of the capabilities. 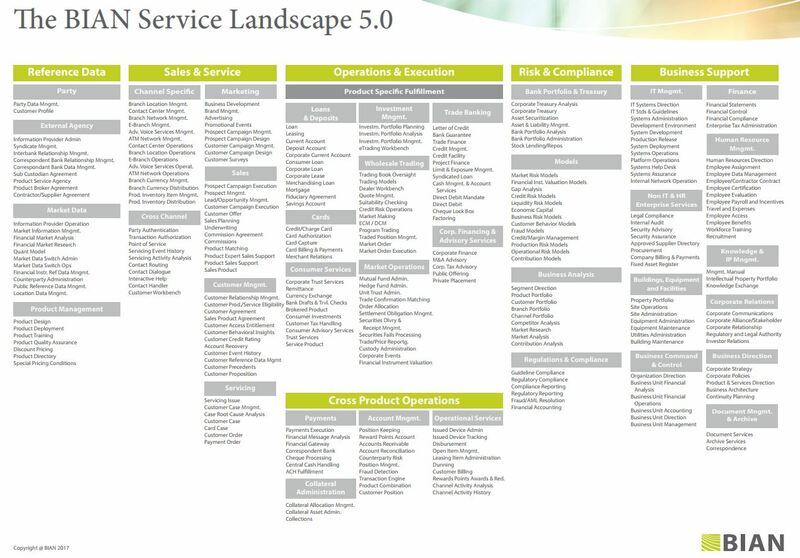 Capabilities enable and, therefore, map various stages across a value stream. Performing this mapping often reveals that certain value streams demand attention or may surface required capabilities that have been missed or not fully decomposed in the capability map. This opportunity is the chance to add them to the capability map to round off the business architecture [BIZBOK]. Next week we will learn (i) how to find a crystal clear layout for your capability map that enables executives to understand the map in an instance (ii) how to elicit capabilities by interviewing business stakeholders and (iii) how to gain acceptance for your model at the executive level.